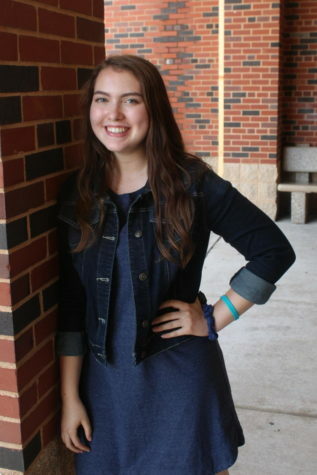 Emeline is a senior at Washington, and this is her first year on newspaper staff. In her free time she enjoys reading, drinking tea and attempting to recreate Bob Ross paintings. She hopes to study foreign language in college.